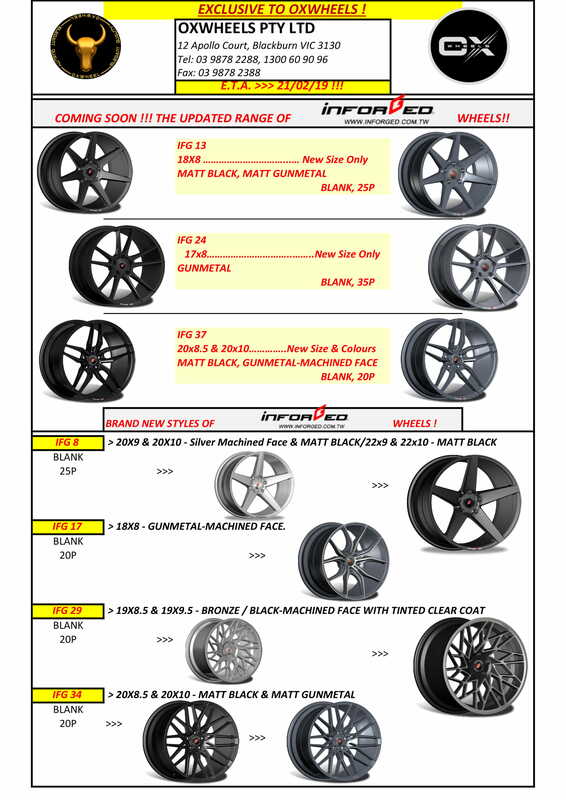 As one of the largest stockists of mag wheels and having a huge range of new Mag Wheels & Alloy Wheels, Oxwheels is the perfect destination for purchasing mag wheels for most makes and models of regular cars, 4WD’s, Trucks, Utes, Vans & High Performance Vehicles. Mag wheels are actually alloy wheels made of magnesium, aluminium & other compounds and offer a shiny finish which is more pleasing to look at compared to normal wheels. 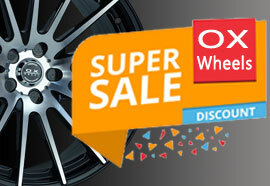 Mag wheels by Oxwheels are very light weight and preferred by motor sport enthusiasts for the very same reason. In comparison with pure metal wheels, mag wheels are also stronger and conduct heat away from the braking system decreasing the stress on the brakes and increase the comfort of your ride. We have a long history of providing the tyres industry with exquisite mag wheels and can help you choose from the host of different options we have. 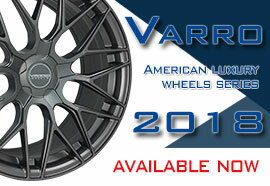 We are committed to bringing to you the most affordable mag wheels for your vehicle, and offer you the right products to help you ride on the road with confidence. We offer a low-cost guarantee meaning that we match high-quality product with competitively priced service. 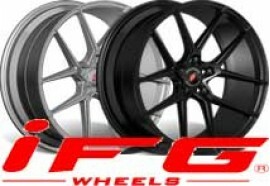 We have mag wheels to match cars of any makes and models and most importantly to fit into your budget. 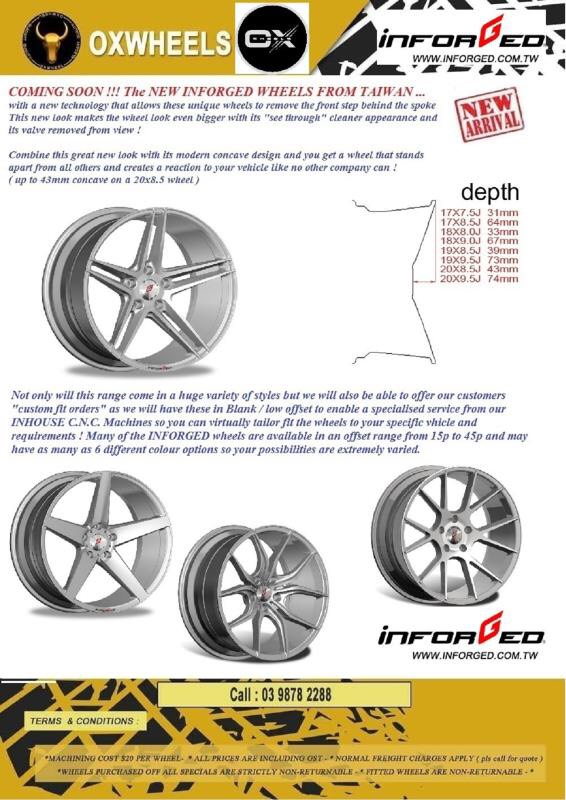 You can also browse our range of rims to get an idea about how you can customise your car for a certain specification. Contact us today to speak to our mag wheels experts and to discuss our range of mag tyres. 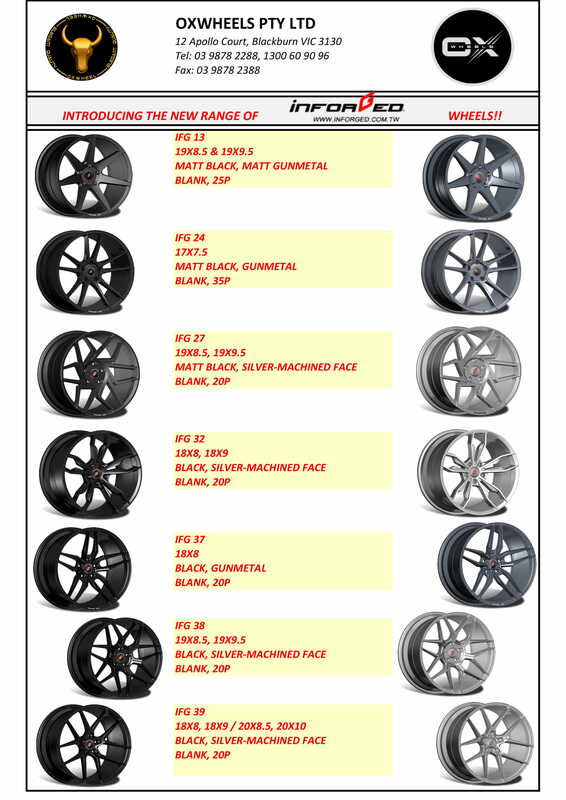 Give us a call to get a competitive quote on a mag wheels to suit your needs and budget or drop in our store for a conversation about the products that are best for you. If you have any queries regarding mag wheels or if you are not sure whether a particular set of mag wheels are ok for your vehicle, please feel free to contact our experts at 1300 60 90 96 or drop in our store at 12 Apollo Ct, Blackburn VIC for a quick chat.